Androsace alpina is a tautogram (all words start with the same letter). View more tautograms! What does Androsace Alpina mean as a name of something? Androsace alpina is a species of Androsace. Androsace Alpina ferennis angusti/olia, vil/osa C5 * mult is/or a. Inst R. H. Hairy narrow-leav'd perennial Androsace of the Alps, with many Flowers. 5. Andros*ce Alpina ptrennis angufiifrlia glabra, store fingulari. 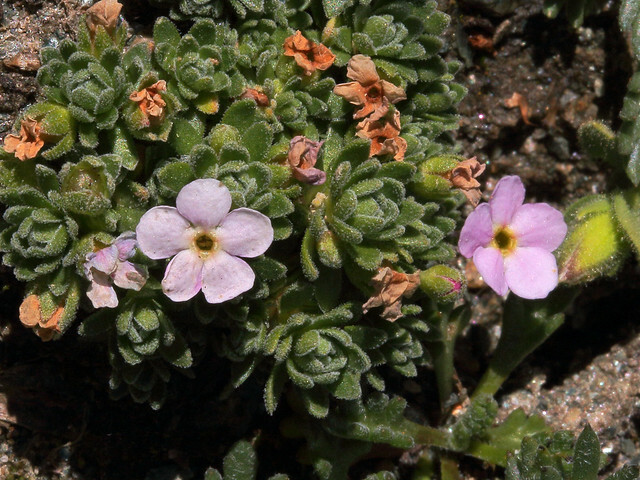 A zone above 8400 feet, exhibits a few alpine species, as Ranunculus glacialis, Draba nivalis, Stel- laria cerastoides, Androsace alpina, and Saxifraga groen- landica. There are thus in lofty mountain districts evident belts of vegetation. Go to the thesaurus of Androsace alpina to find many related words and phrases!